Gabriela Ezcurra was born in Buenos Aires and studied at the Prilidiano Pueyrredón National School of Fine Arts, where she obtained a degree in painting and sculpture. 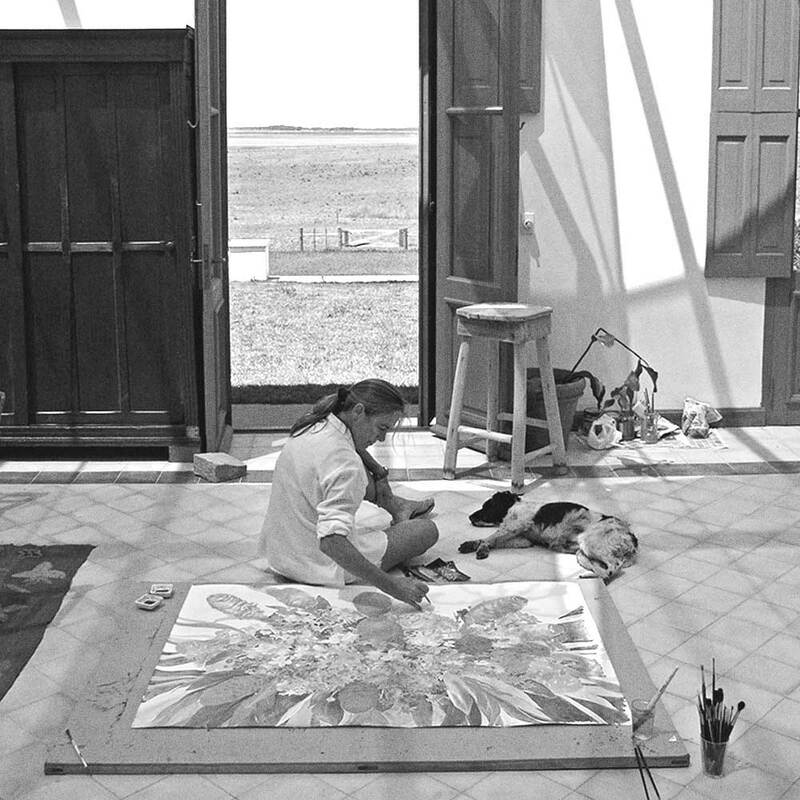 She has lived between the United States, Italy and Buenos Aires, where she has exhibited in museums, public spaces and art galleries. She has also exhibited in London, Belgium and Palm Beach, interspersing her time in Europe with trips to Central and South America; nature is a constant theme in her art.